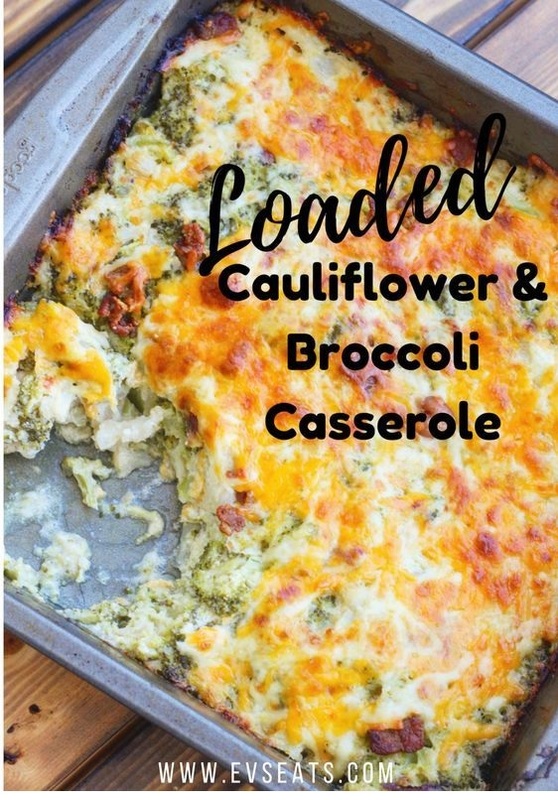 This keto friendly cauliflower broccoli casserole is the perfect side dish to have on the dinner table. Loaded with bacon, cheddar cheese, and sour cream you won't even miss the potatoes in this dish! Fry the bacon in a large skillet until crispy and crumble. Set aside. Steam cauliflower and broccoli until tender, about 15 to 20 minutes.